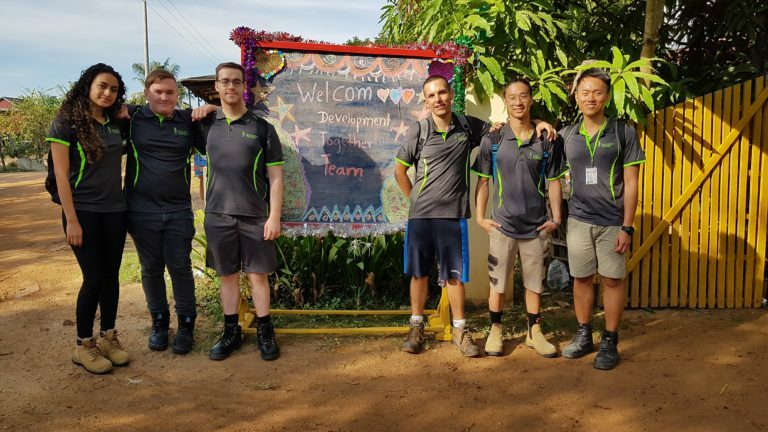 Choose to volunteer or intern with one of our local community groups, while you learn about Cambodian culture and cuisine and experience the warmth and generosity of the Cambodian people. 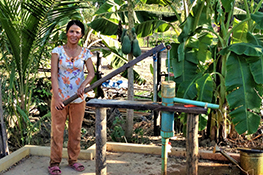 Who: Work with a rural not-for-profit community group and village chiefs focusing to bring clean water and safe hygiene and sanitation to local families. You will work collaboratively, in small teams, alongside local staff to review existing water and sanitation facilities, using a human centred design focus. What: Assist local staff in the development and implementation of water wells, toilets, waste water/sewerage facilities and solar electric lighting. You will work with the local people to assess current facilities, plan for new facilities, review existing designs and propose alterations if required, work towards a nominated budget, choose materials, get involved in construction and evaluate the new facilities. You will also deliver education to local villagers to ensure sustainability of the project. This project will be overseen by an Australian Engineer and local staff. Applications have now closed for our June/July placement. Places still available for our Vietnam trip. Applications are now open for our December placements. Suitable for: Engineering, Environment & Urban Planning University/College Students - must have completed first year by first day of placement. Also open to Professionals. Who: Work at a large rehabilitation centre for infants, children and adults with physical and intellectual disabilities focusing on empowering and enabling their clients to be the best they can be. Clients present with conditions such as; amputations (upper and lower limbs), cerebral palsy, arthrogryposis, femoral head necrosis, neurological disorders, spinal injuries, torticollis, and congenital deformities. What: Work in small inter-professional groups under the direction of local staff with a wide range of clients. You will apply current therapies and practices to enhance client outcomes and provide professional education for local staff. 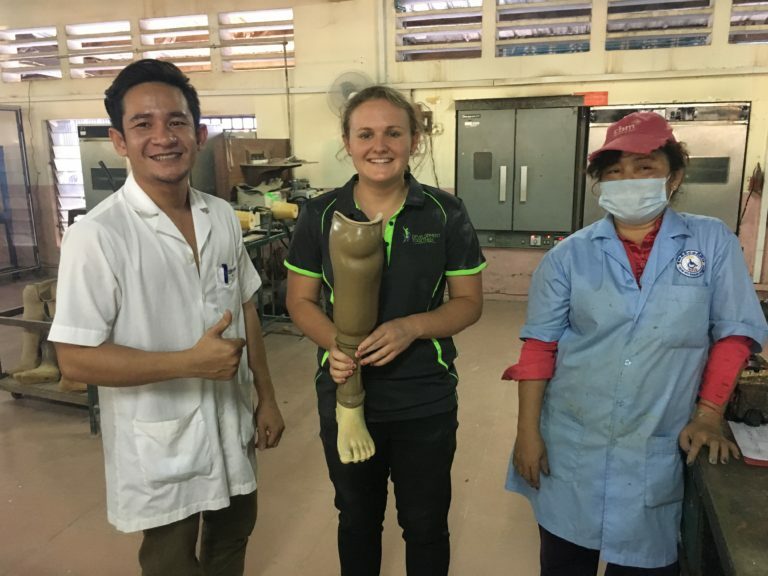 This placement includes a community rehab home visit, a visit to the Cambodian Prosthetic and Orthotic School, and a three day trip to the famous Angkor Wat Temples in Siem Reap. Where: Close to Phnom Penh city. Applications close 28th May 2019! Suitable for: Physiotherapy, Occupational Therapy, Speech Pathology and Prosthetic & Orthotic Students (must have completed 1st year of university or college in your area of specialty). Also open to Professionals. Who: Work with a small community physiotherapy clinic serving private clients in the capital city Phnom Penh. What: The marketing volunteer will develop marketing strategies to increase client numbers attending the clinic, and provide education and training to local staff to allow them to apply this knowledge in the future. 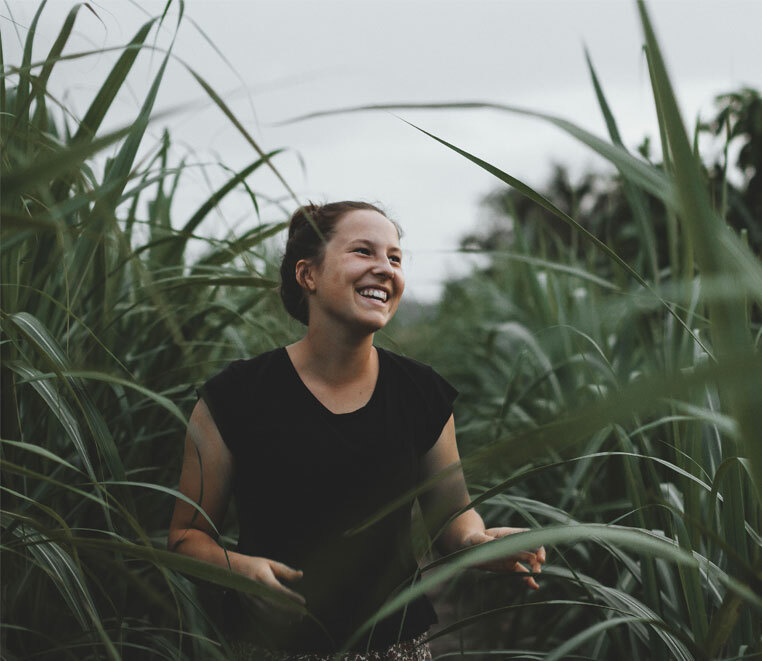 This placement can be used as an Internship or Work Integrated Learning placement and may be used For Academic Credit with your university/college. The physiotherapy volunteer works in partnership with local staff on the diagnosis, planning and treatment for local clients. 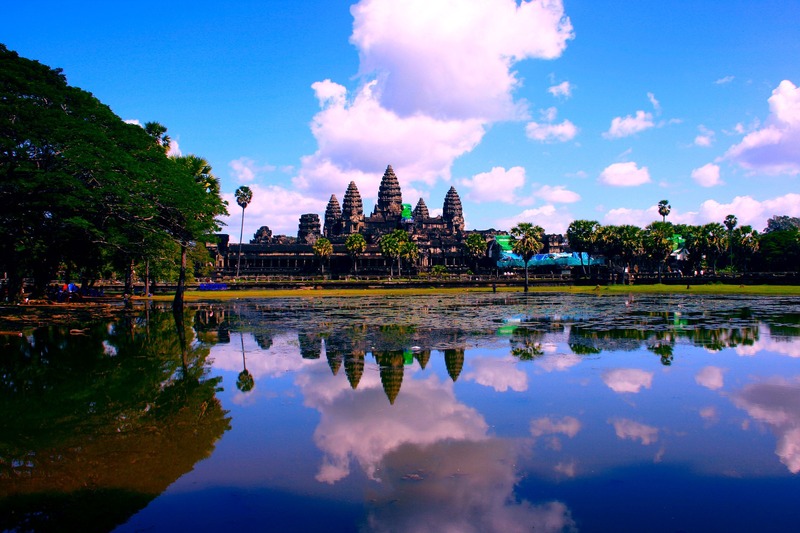 Where: The capital city of Phnom Penh. Qualifications: Marketing Student, Physiotherapy university or college student (must have completed at least 1st year of their degree). Or a professional in these areas. Cost: From $1726 USD- dependent on length of time. Contact us for more detail.